With so much of our beautiful country in private ownership, we are passionate about getting more people exploring and enjoying rural New Zealand. We provide more than somewhere to spend the night, we provide a unique memory in rural heartland New Zealand. Our 1st Roadie hits the road! 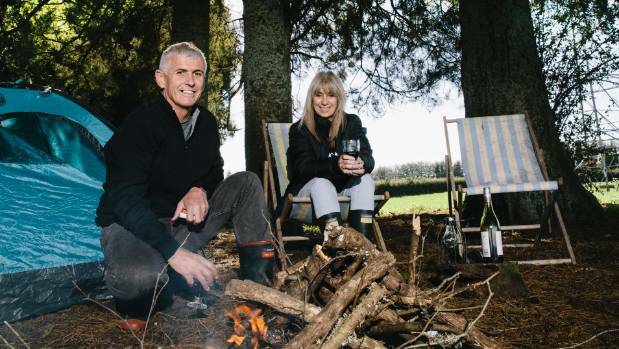 Carmen Purvis discovers hidden secrets in the Eastern Bay of Plenty with the help of Off the Beaten Track landowners Tracey and Graeme Reid, Old Coach Glamping Oasis. Michele and Roy Connell set up Off the Beaten Track in April, and are encouraging people to list their rural properties for others to experience hidden New Zealand. 10 Tips For An Amazing Campervan Experience We're big fans of campervans here at Off The Beaten Track They provide flexible travel while finding your own way, receiving an authentic and fulfilling travel experience and traveling with and making new friends.